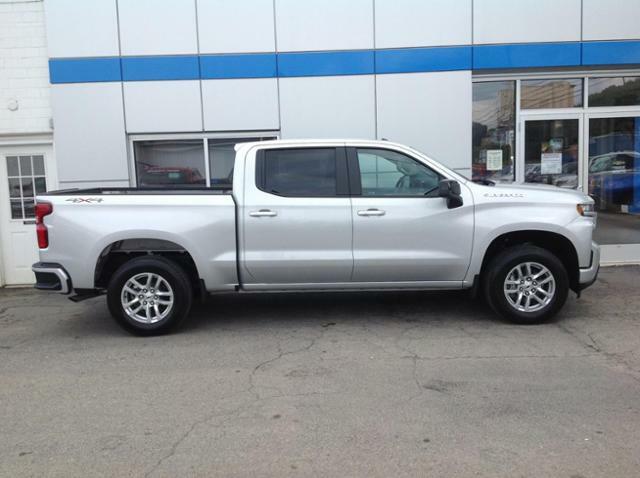 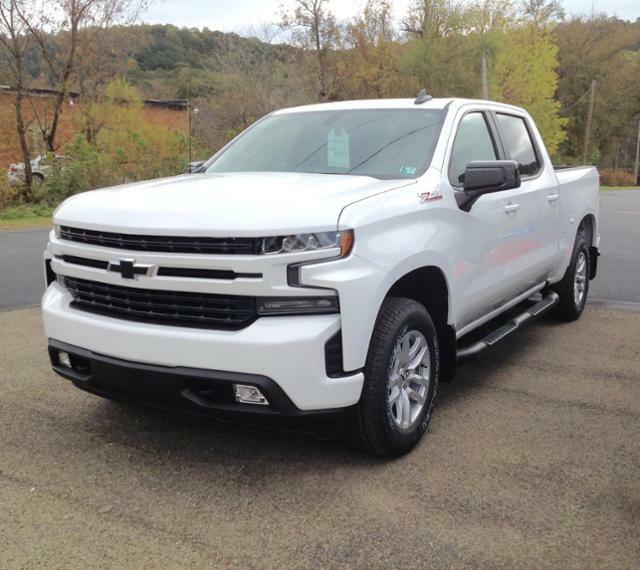 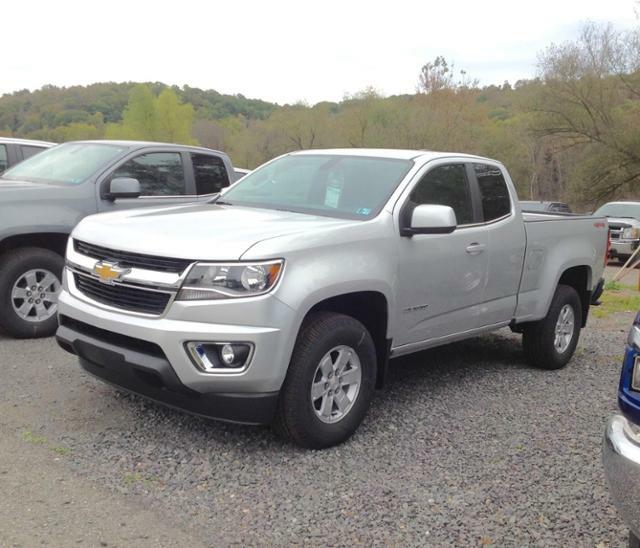 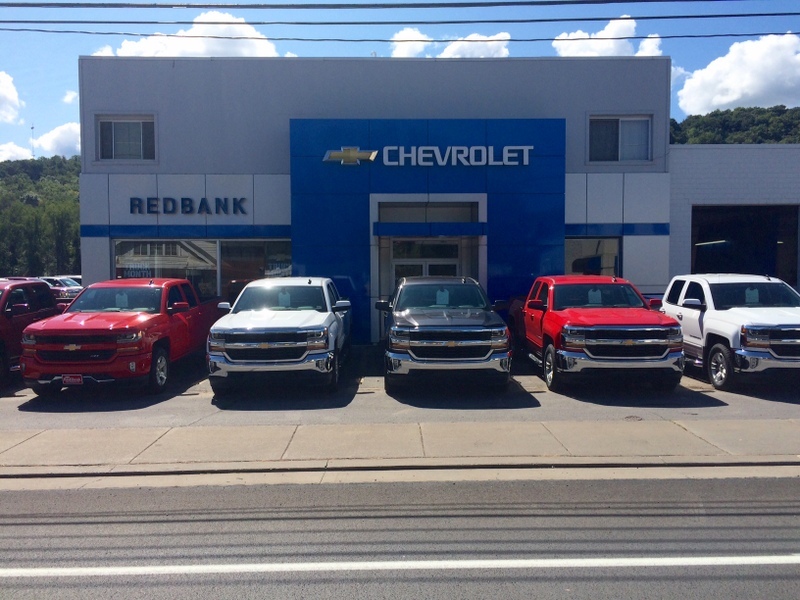 NEW BETHLEHEM, Pa. (EYT) – It’s Truck Month All Month at Redbank Chevrolet. 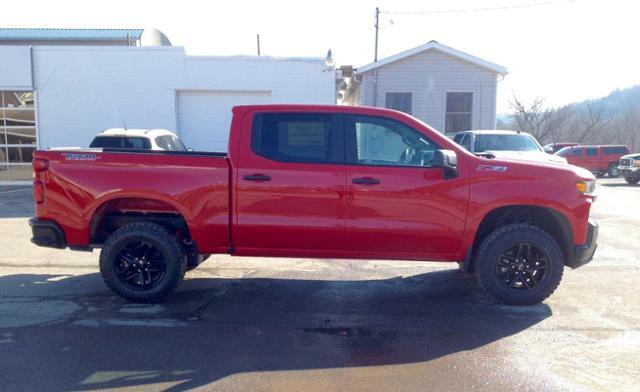 Stop in and check out their available inventory! 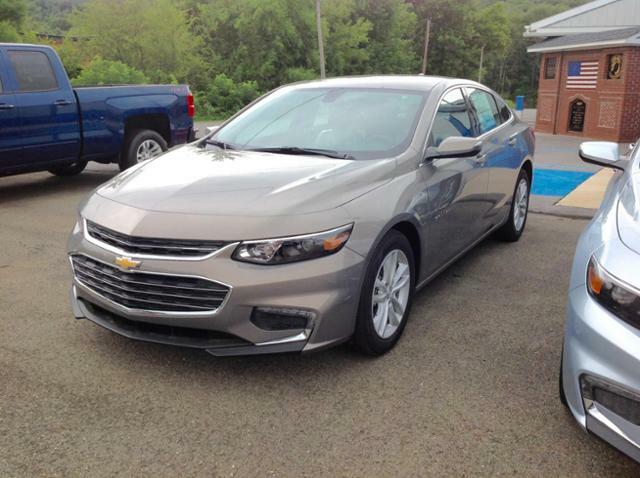 For more information and to view all inventory, visit Redbank Chevrolet’s website here. 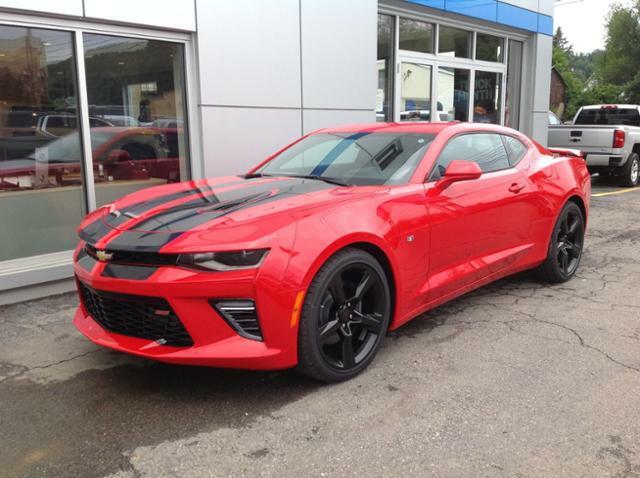 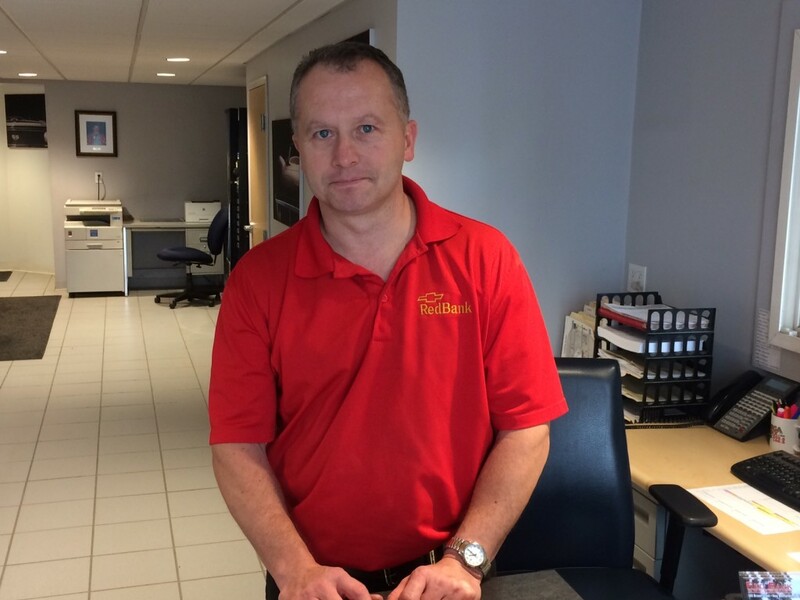 Visit Redbank Chevrolet’s website here for Service Specials!